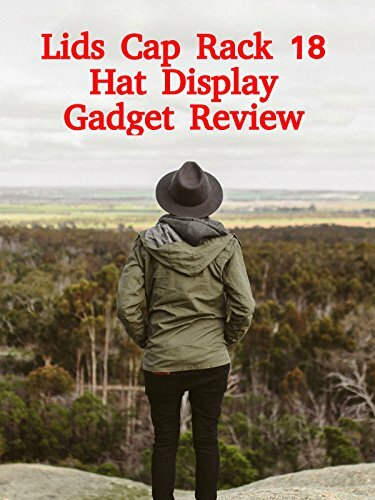 Watch the 9malls review of the Lids Cap Rack 18 Hat Display. Does this thing really hold 18 caps and look good in the process? Watch the hands on test to find out.